A new book for people hoping to become more aware of God’s presence around them in their everyday lives. The works of God are but a kind of voice or language of God, to instruct intelligent beings in things pertaining to himself. 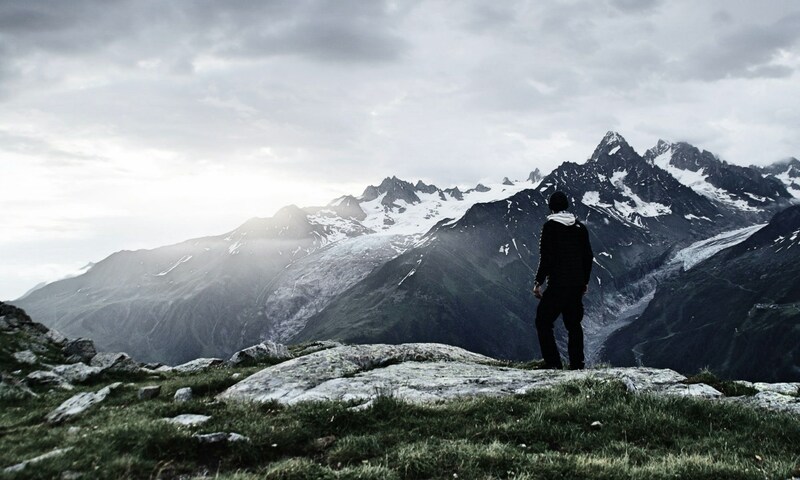 There are manifold reminders of God’s presence around us if we would only take time to ponder them. 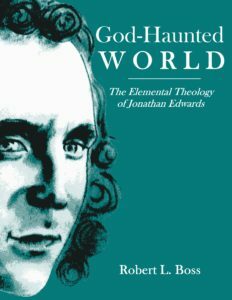 The great American theologian Jonathan Edwards believed that all of reality—creation, events, history—are filled with communication which confirms the Bible. 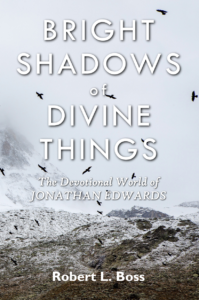 It is my hope that this new book will help readers tune in, like early Evangelicals, to the symphonic harmony of all creation and to the BRIGHT SHADOWS of DIVINE THINGS that point to the teachings of the Holy Scriptures. Building on my earlier work in God-Haunted World, Bright Shadows of Divine Things intends to foster a devotional frame of mind—attentiveness and contemplation in our everyday lives, on every occasion. Illustrated from cover to cover. Designed to engage readers. Based on solid devotional practices of Christian spiritual giants from Church History—Jonathan Edwards, John Bunyan, and many others. Re-opens a window to an enchanted creation that confirms the teachings of the Bible—many Scripture references. Author info: Robert L. Boss (PhD, Southwestern Baptist Theological Seminary) makes his home in Fort Worth, TX with his amazing wife Stephanie. They have two daughters—Hannah is studying missiology at The Southern Baptist Theological Seminary in Louisville, KY, and Sarah, a recent graduate of Wheaton College, teaches at a classical school. 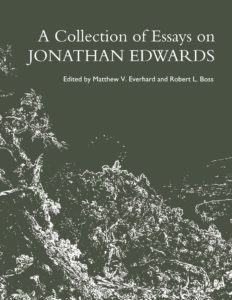 Rob’s other projects include the Jonathan Edwards Society and his personal site at RobBoss.com.